Most of all, the team at Commercial Irrigation and Turf strives to ensure your total satisfaction with a job well done. Our highly-trained professionals form the basis of our 30-year business. We demand that all our staff members undergo hands-on training in all aspects of the installation and construction process. 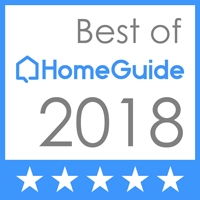 Rest assured, we only hire and train the most qualified contractors available. 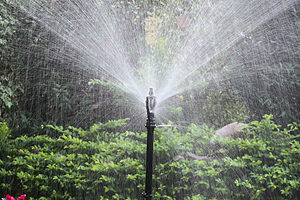 That’s why you can count on us to be the irrigation contractors Galesburg, IL knows and trusts. We give you our very best work throughout all phases of your residential, commercial, geothermal or golf course project. From initial consultation to installation to service calls after the work is complete, you know you’re being well taken care of. For the past three decades, Commercial Irrigation and Turf has been enjoying our status as the leading choice for commercial, residential and golf irrigation in Central Illinois. 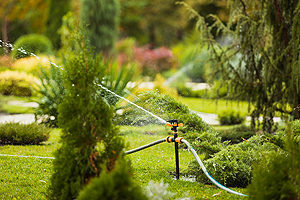 Our main services include irrigation and sprinkler system repair, installation and service. Another service we offer is geothermal well field installation under the business name of Commercial Underground and Geothermal. Our irrigation contractors in Galesburg are standing by to provide any service you may need for your residential or commercial irrigation system. Contact Commercial Turf & Irrigation today at 309-698-3011 or complete our online form for more information. We are based at 109 Commercial Drive in East Peoria, IL.